It has taken a while to finally get to a comfortable stage with blogging where I feel so much more relaxed with organisation behind my blog posts; writing them, scheduling them, publishing them and promoting them, and keeping on top of all of this constantly. I have picked up a few pointers which hopefully will help you be that little bit more organised with blogging. They have definitely helped me feel a lot more organised. 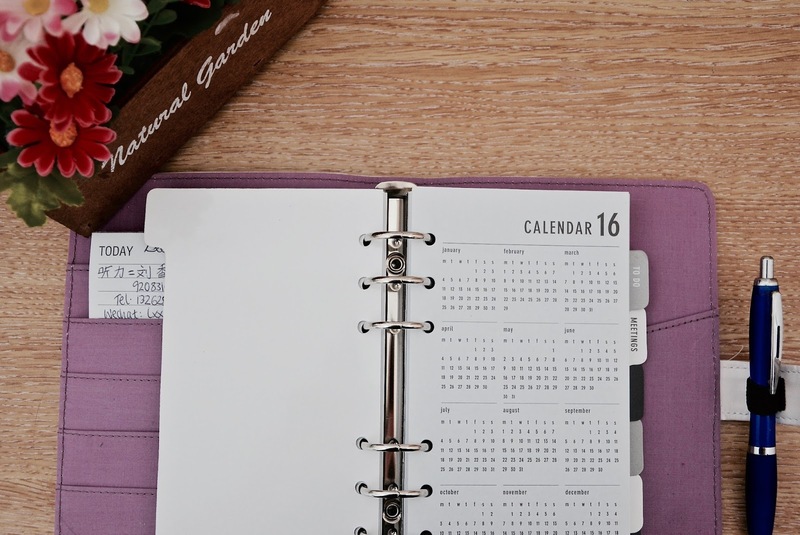 Scheduling posts in advance is one step into feeling that little bit more organised. It also relieves a lot of stress in that day, week, month of having scheduled posts. Once I actually figured out how to schedule posts, I was so much more organised. I now schedule my weekly posts so I am not distracted away from other work. Lists are a perfect way to stay organised. Categorise each list with a subject which related to a certain topic you commonly blog about. Use these lists to jot down any ideas of posts. Make these lists accessible so that if you are walking down the street and an idea suddenly comes to mind, you are able to make note of it there and then, that’s why I suggest your phone as one of the places to make lists. I think having a theme is very important for a blog and for every aspect in it; all social media, colours, writing style…all of it. Stick to one theme to make it look simple with an edge. You want your blog to have a statement, and make it stand out upon others. Having a theme creates this effect and will keep your stats high. A few bloggers I know have a separate diary for blogging and for social/work meetings. I think this is a good idea, one which I have considered, because it doesn’t make your diary overcrowded and confusing. I hate having a messy diary so would rather have separate diaries for different sections in my life. How do I keep my blog organised? I have started to make a spreadsheet with all the posts I want to create, then go down the list and decide what order I want to post them in. I give a schedule date, the title of each post, and what sort of photos I want to have for them. Categorising makes my blogging a lot simpler and I think it is easier to find my way around my blog. I categorise my posts in quite a difficult way, so am currently trying to make it a little simpler for people to find certain blogs. Making lists can help achieve the above. For me, they make my life 1000 times easier. However, I can be quite bad with minimising them. In other words, I have about 100 lists in different places and will just find one that I made ages ago in the back of my notebook. I tend to make lists on my ‘notes’ APP on my phone as it is easy to do so and can just jot down a rough note of one whenever I am on the move. I have recently been improving the look of my blog, and social media, by sticking to a look which will improve the attraction of my blog. I consider myself to be a perfectionist, and have slight OCD, so I have to have everything in ship-shape and of the same structure. I make changes to my blog and blog posts weekly by reading and finding other blogs for inspiration. Currently, I am creating a new title look for my blog. Having a change now and then to your blog can attract a new audience. How do you keep organised? 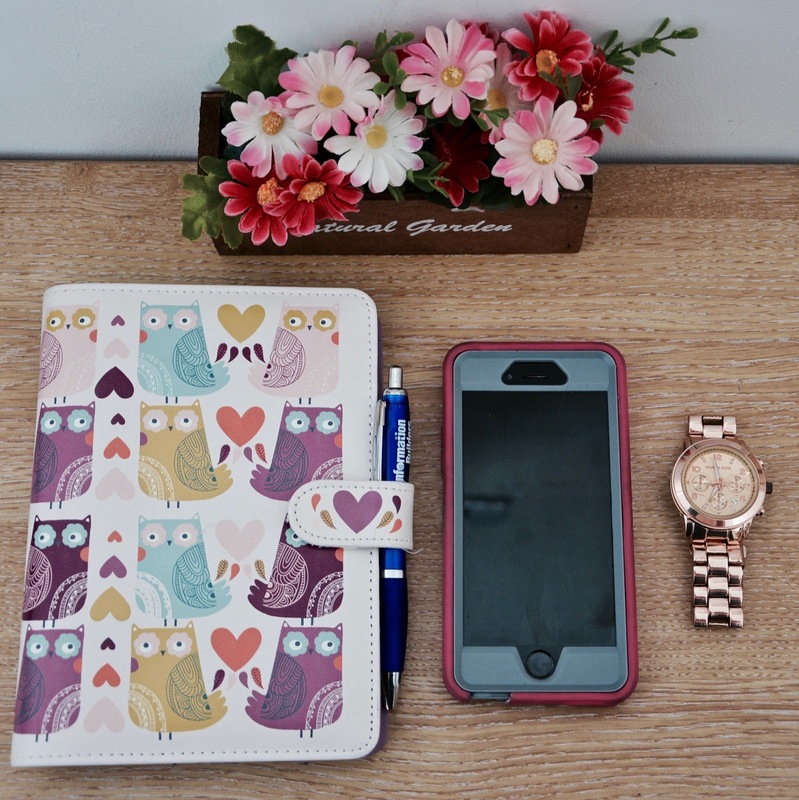 Are you happy with how organised your blog is?